One of the world’s golf courses that needs no introduction is the Brabazon at the Belfry. Host to four Ryder Cups, the course has tested many of the greatest players including Woods, Faldo and Ballesteros. 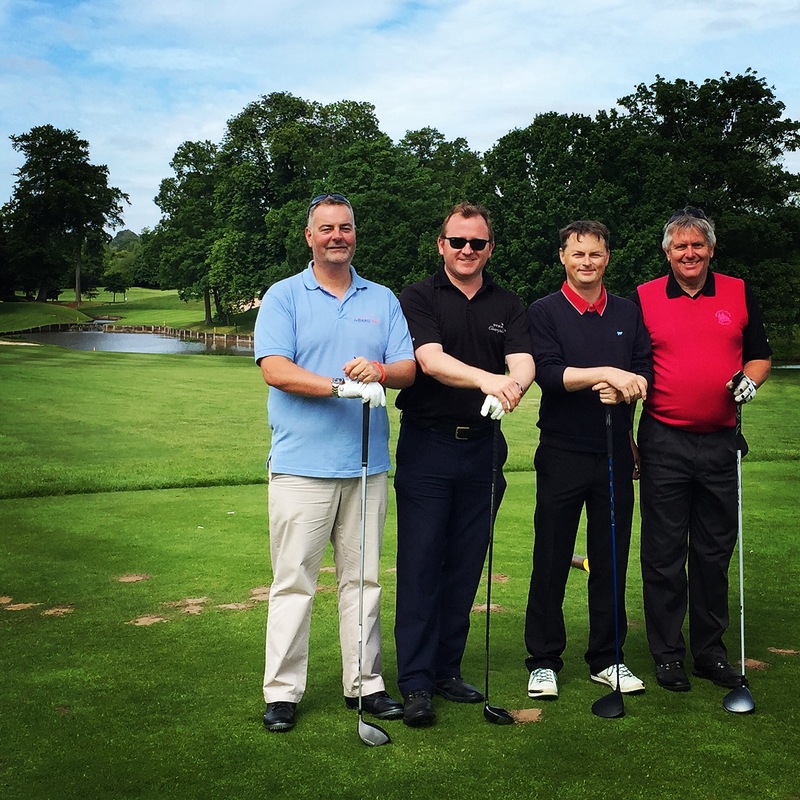 Representing the Kent Division of Savills and winners of the 4 ball competition, we see the team – including our very own Guy Gardner second from right – posing on the iconic 10th hole. It’s an unwritten rule that that you have to go for the green from the tee – a mere 301 yards!